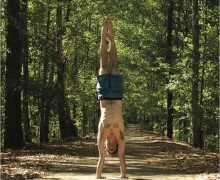 Akasha began his yoga studies as a boy before he knew how to give it a label. 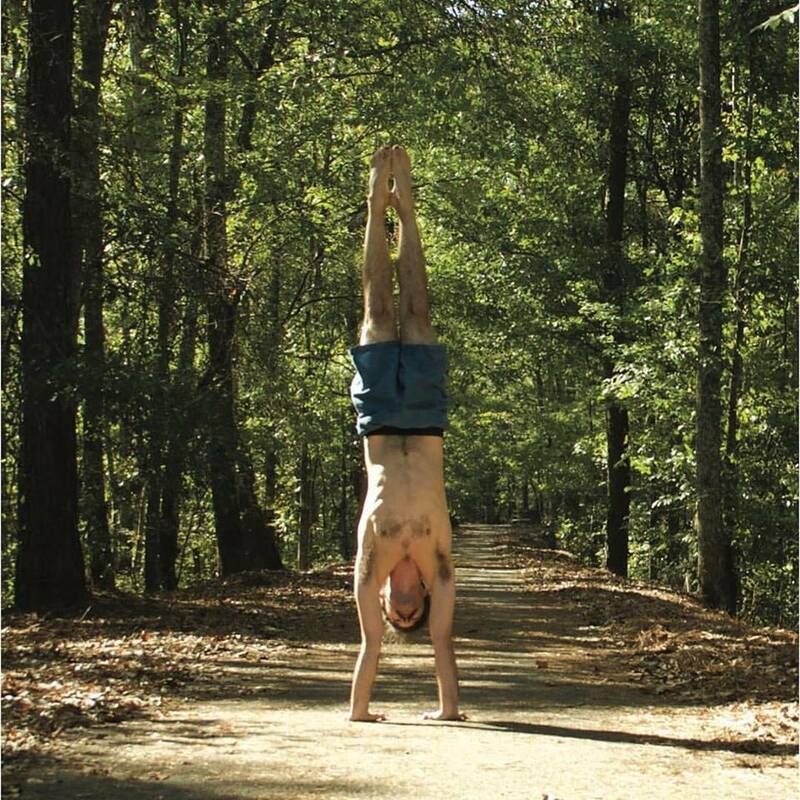 Probably his first initiation was watching Star Wars and dreaming of being a Jedi knight. 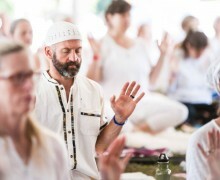 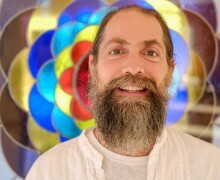 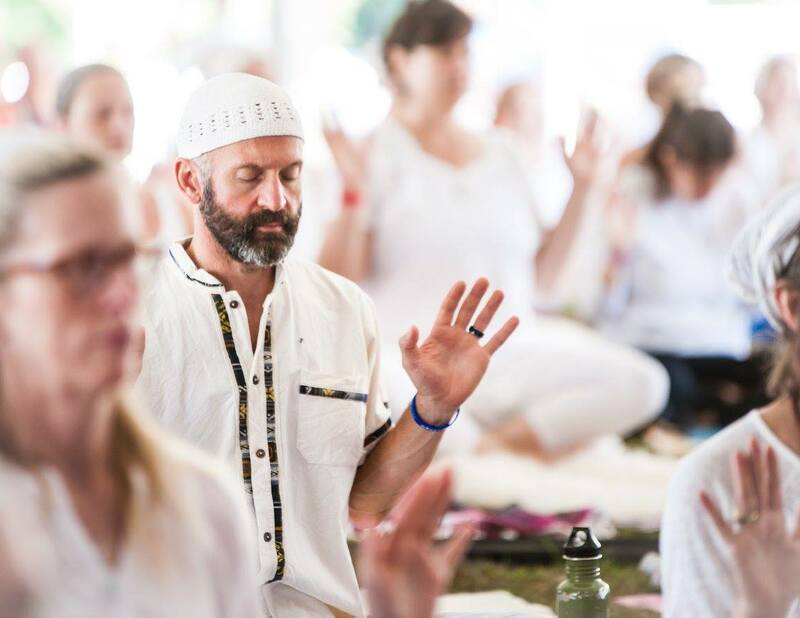 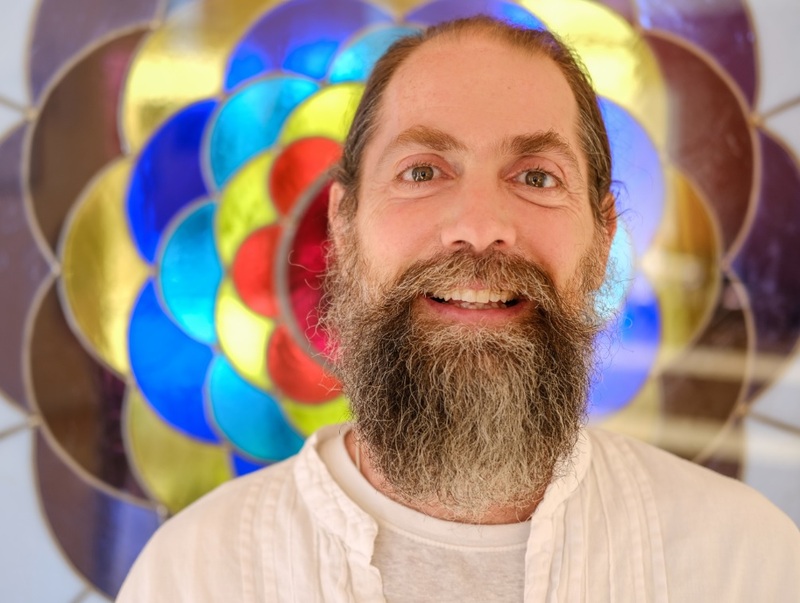 Brian Halterman (Atma Dharam) began a practice of yoga and meditation in 1989 and has been teaching Kundalini yoga since 2009. 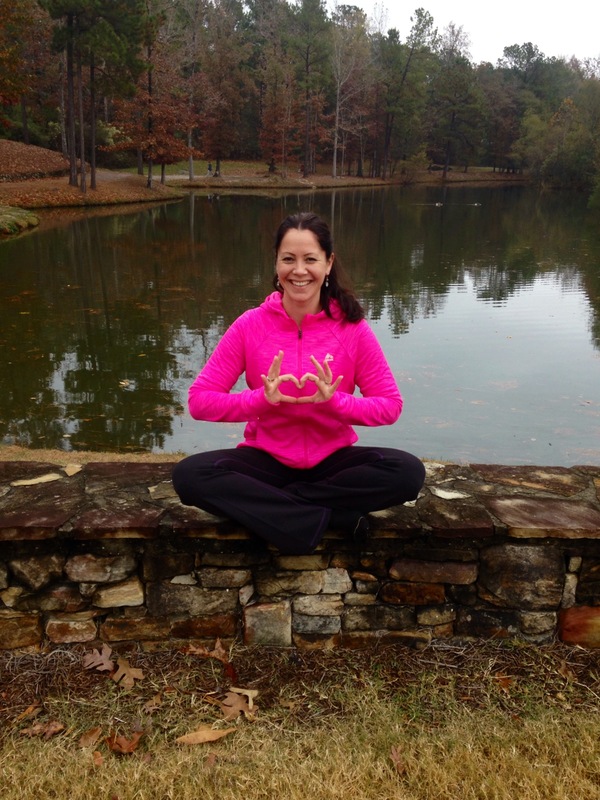 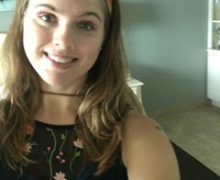 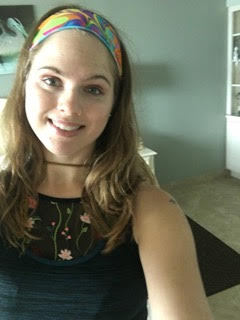 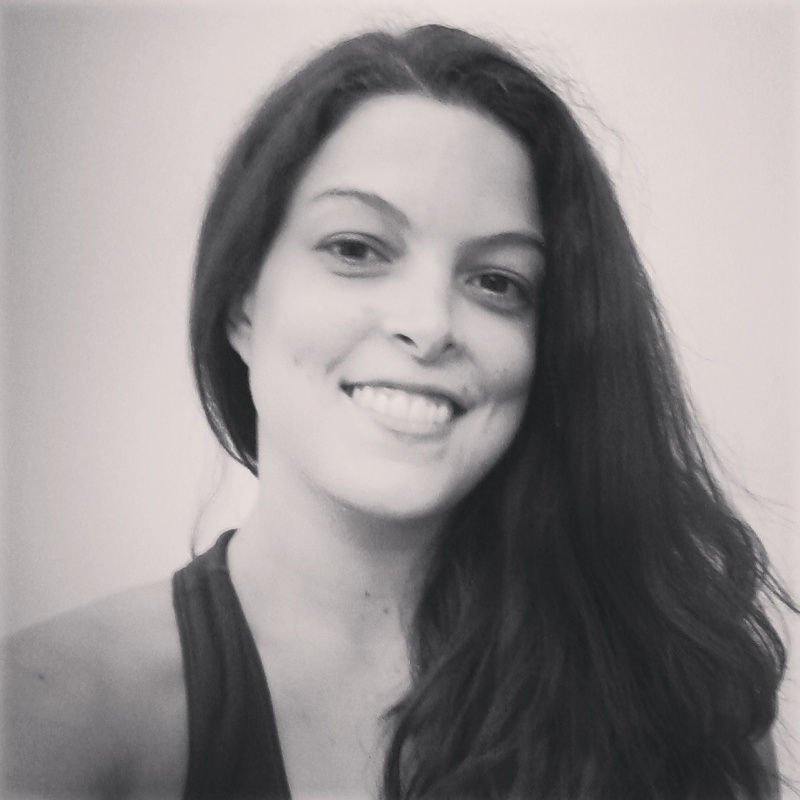 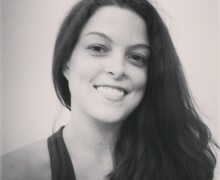 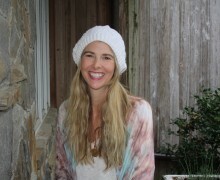 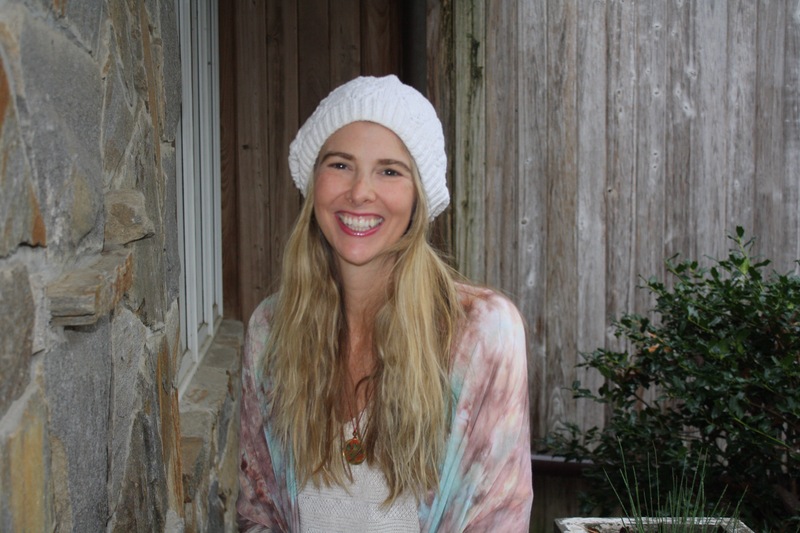 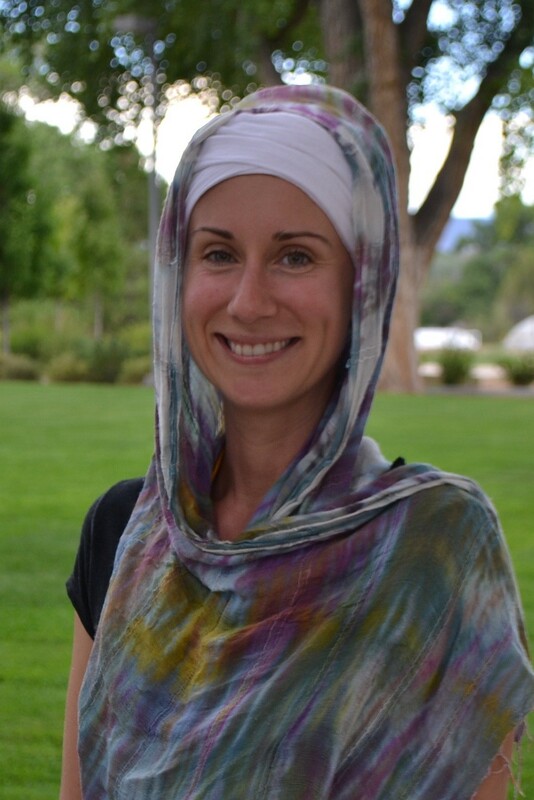 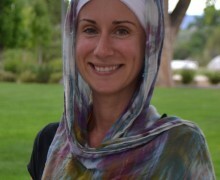 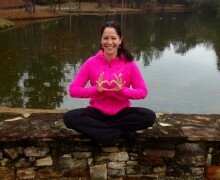 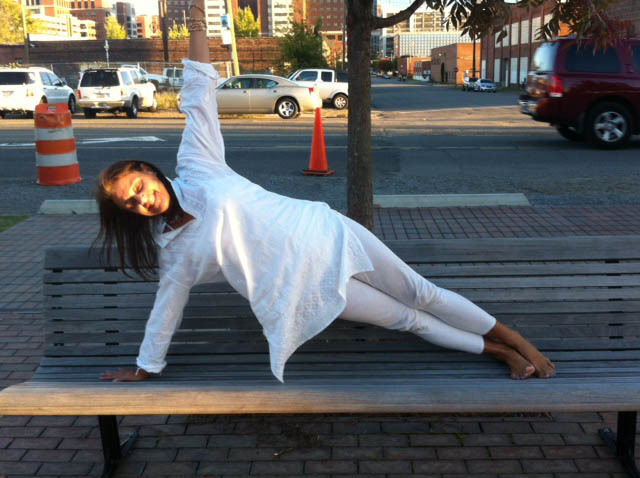 Jaijot Kaur (Paige Klein) returned to Birmingham in 2018 after spending three years studying yoga and adventuring in New Mexico and much of the US and Canada. 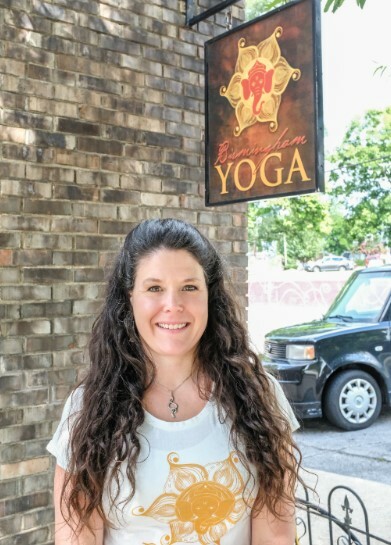 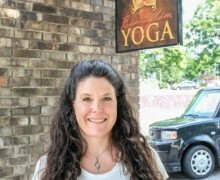 An interfaith minister, spiritual activist, Reiki Master, and Yoga instructor, Terri has been working in the healing arts for over 15 years.